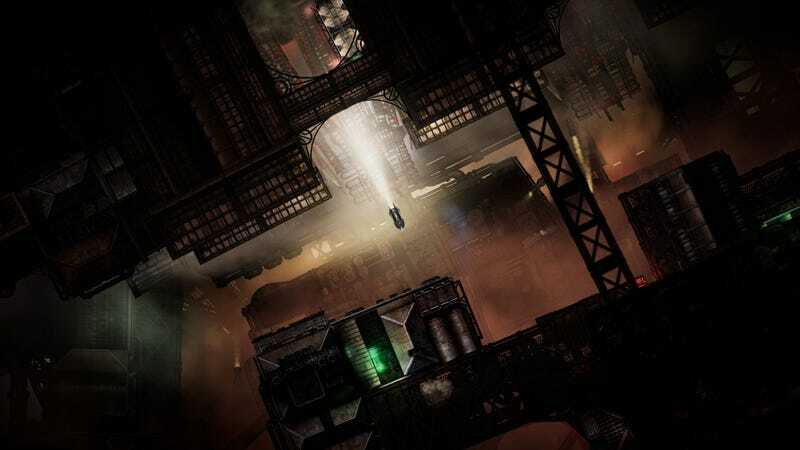 Excellent space train death adventure Sunless Skies is getting a big update. Excellent space train death adventure Sunless Skies is getting a big update. It’s called Wayfarer, and it’s the first of “several.” This one aims to provide “more to see and do during voyages.” On the menu so far: multiple narrative additions and a rework of Albion. The update pulls up to the station on April 9.